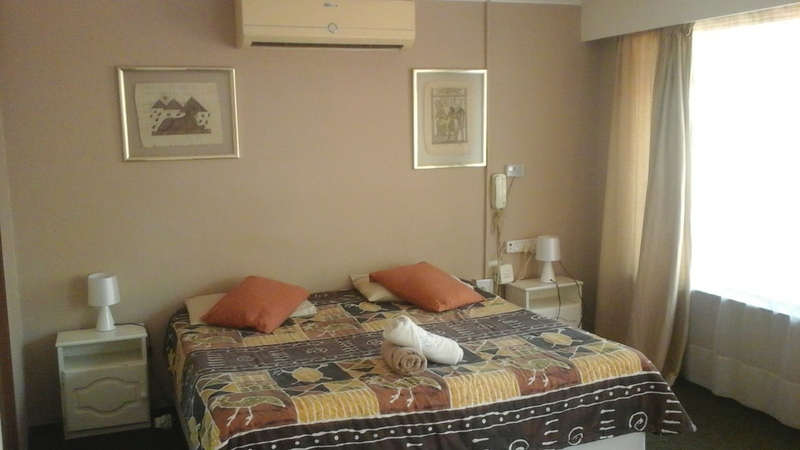 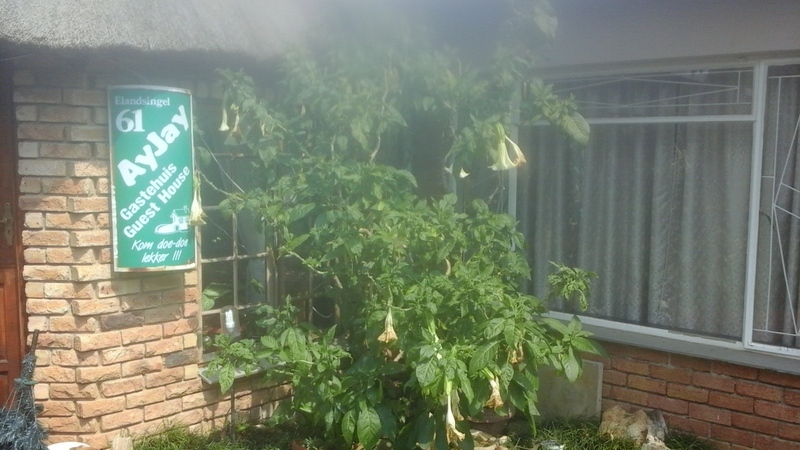 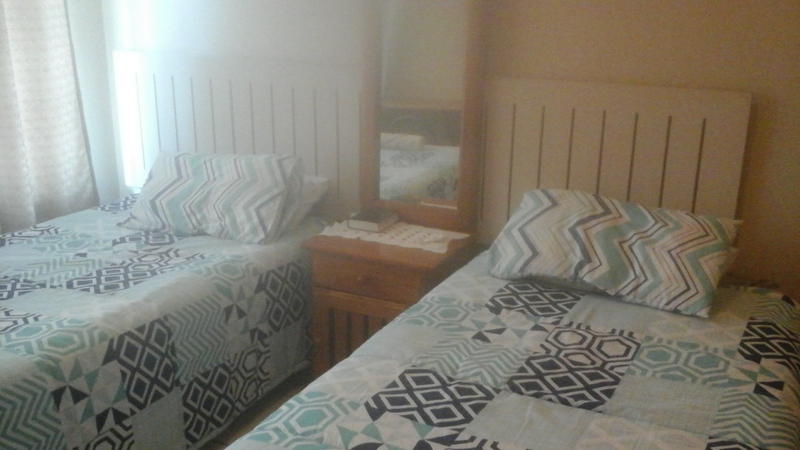 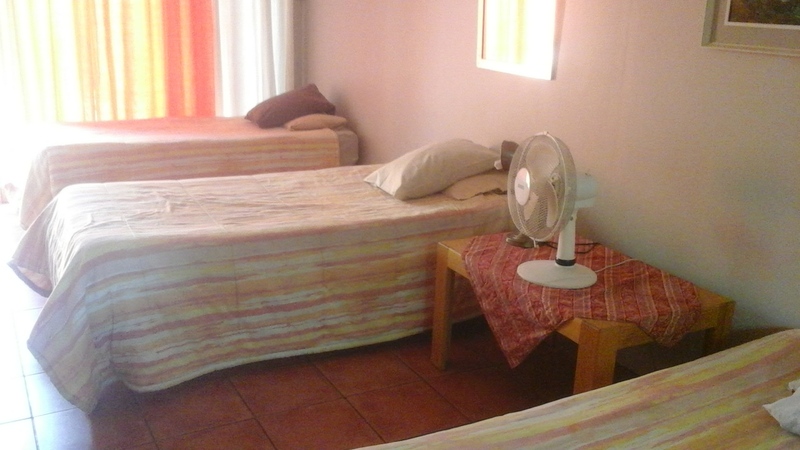 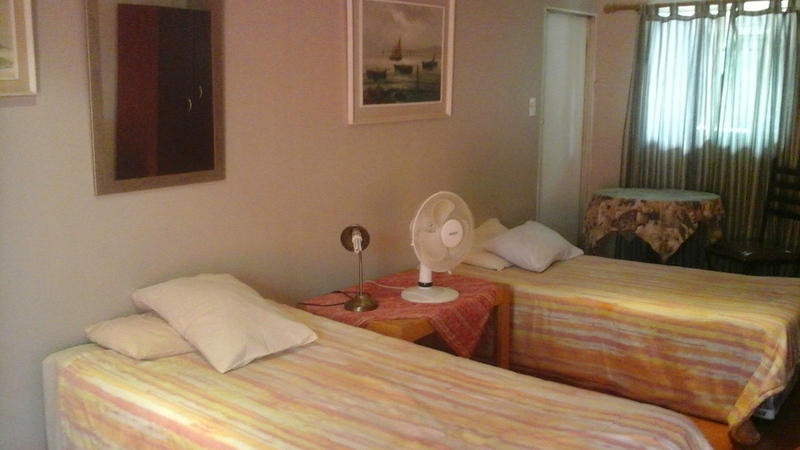 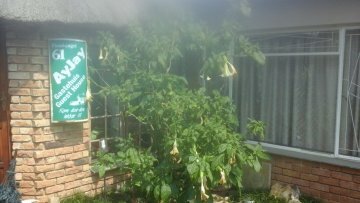 Ayjays accommodation offers travelers the choice between a self catering unit or 4 standard en-suite rooms. 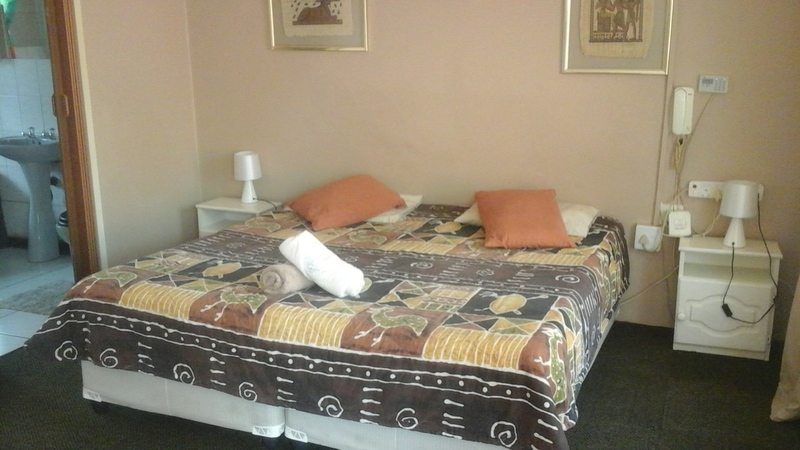 Relaxed and welcoming, Homely and peaceful.Offer comfortable accommodation for both the budget conscious traveller as well as the business traveller.Locally situated and close to shopping centers and retaurants.Friendly and welcoming staff ,24/7 to assist you with all your needs. 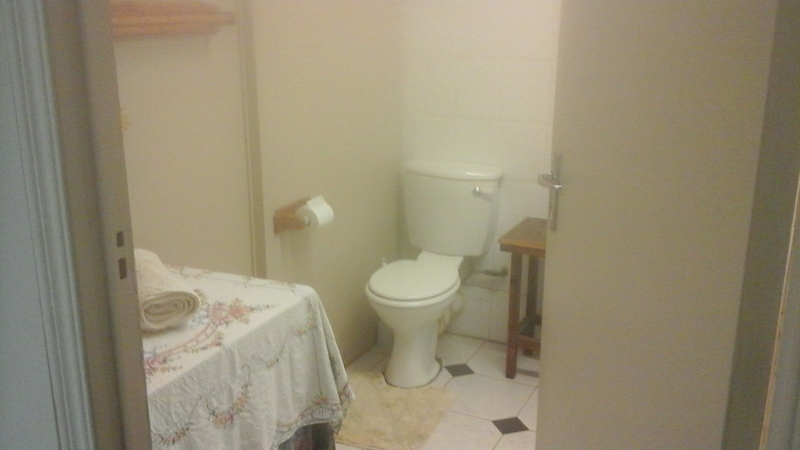 Comfortable rooms with en-suit bathrooms. 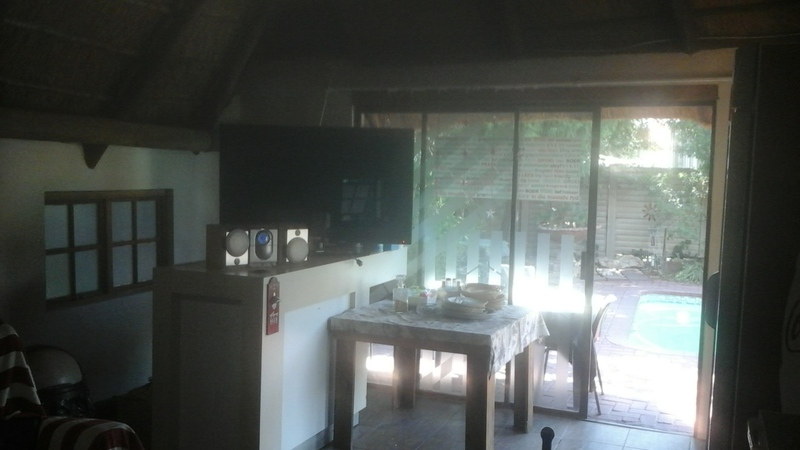 Centalised kitchen for all guests to share. 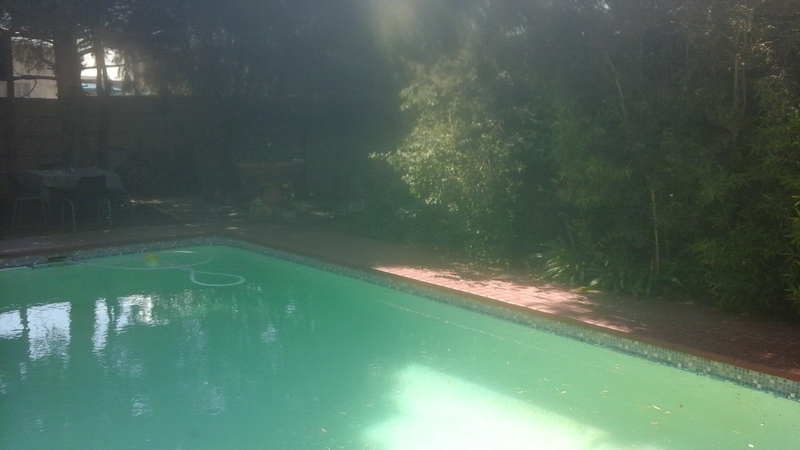 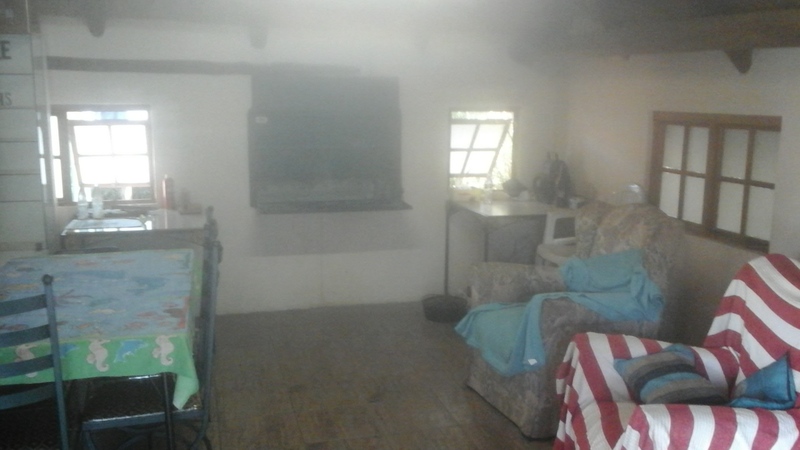 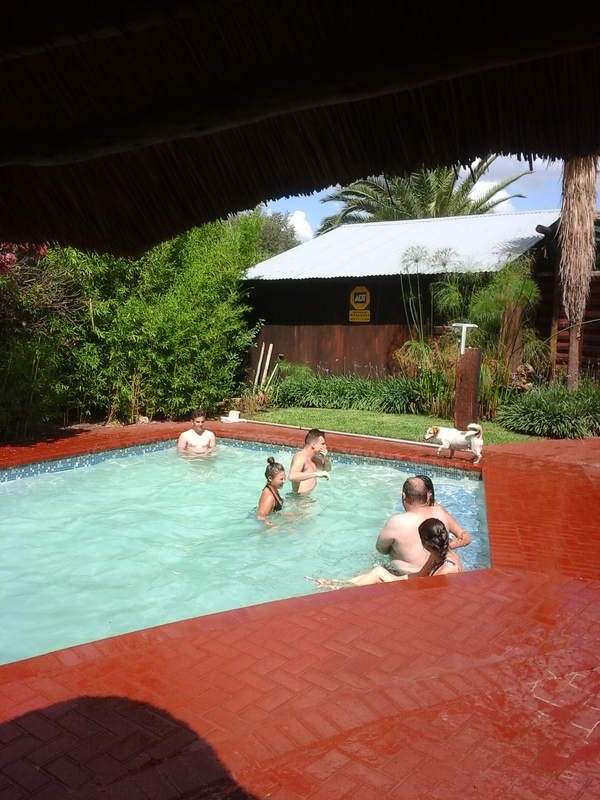 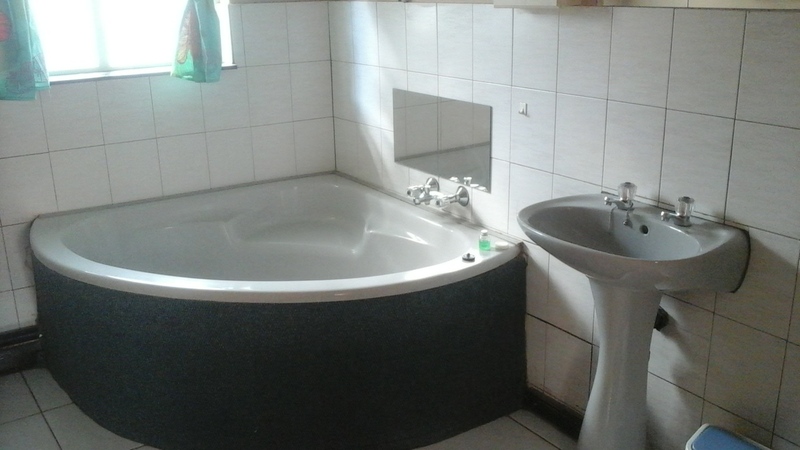 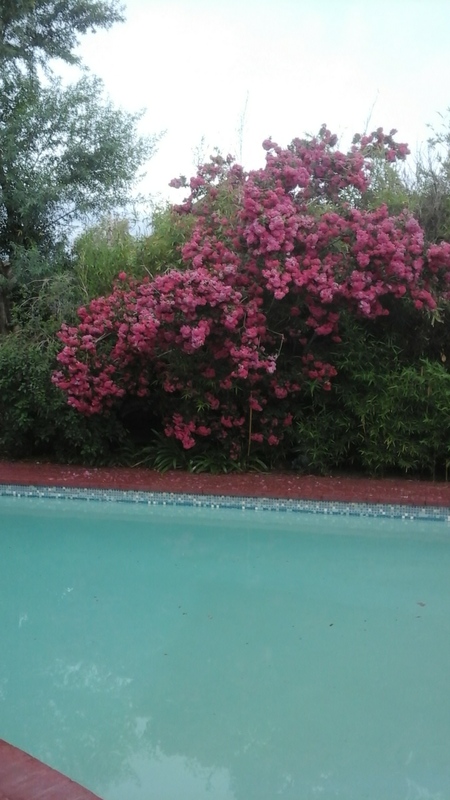 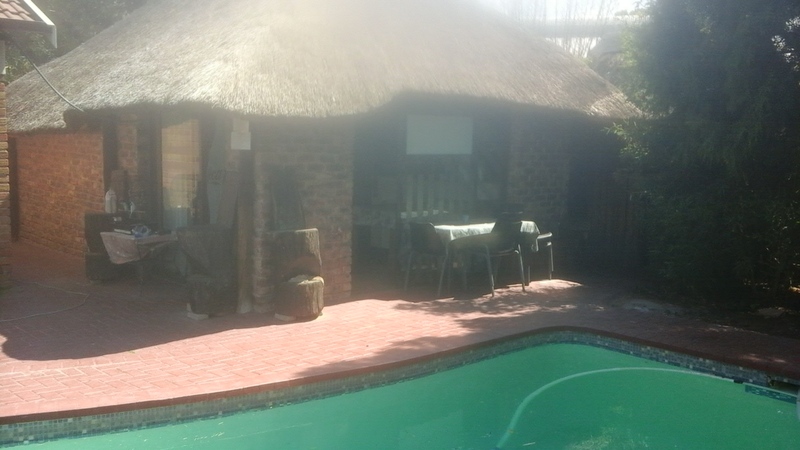 Swimming pool and lapa with Braai area is also available for the guests.Wi-Fi is available through out the property.